NEW ARRIVAL of beautiful handmade one-of-a-kind Berber rugs from Moroccco. Our new rugs are handwoven by berber women in Morocco and we found these gorgious rugs on our latest trip to Morocco. 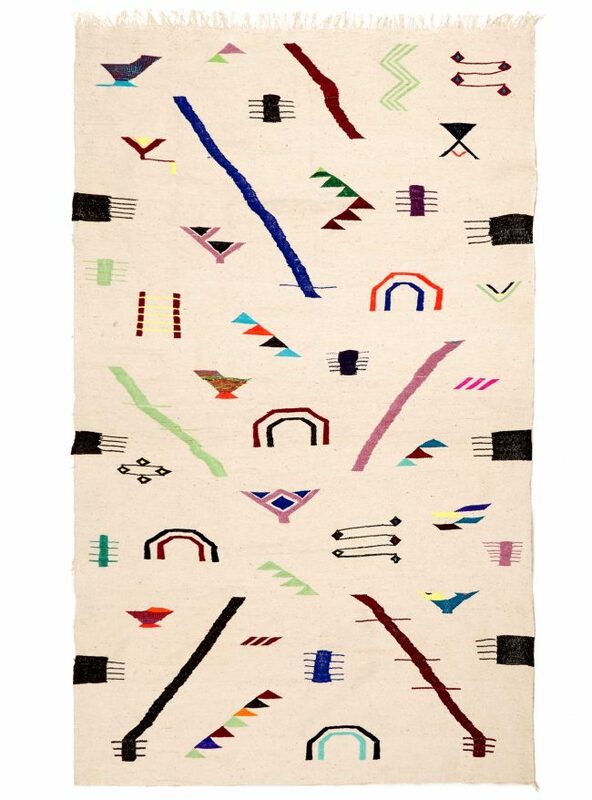 The rugs are made from natural and untreatened off white wool and combined with colorful signs from the berbers’ ancient symbol universe.